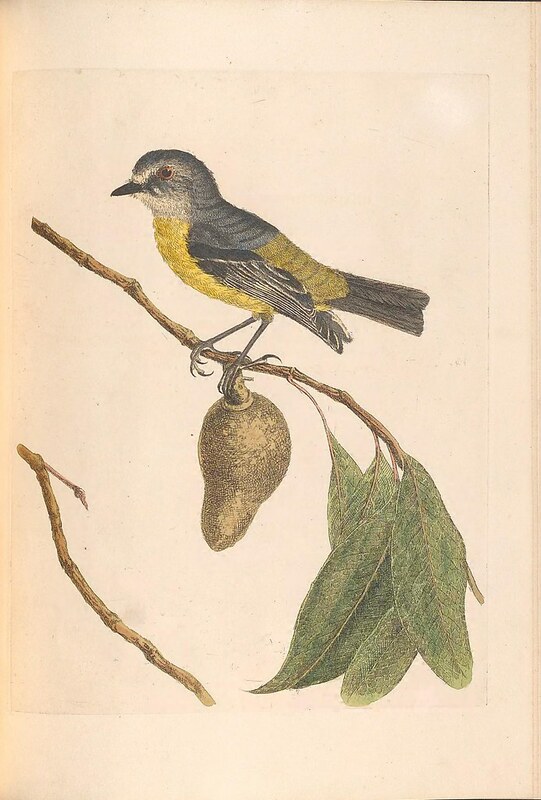 A natural history of the birds of New South Wales collected, engraved, and faithfully painted after nature /. London :Printed for J.H. Bohte,1822..